The Puma Super Soft polo is designed with soft, heathered fabric; a button less V-placket; and a Puma cat at the left chest. The easy care fabric is durable, machine washable and resistant to shrinking and wrinkles. 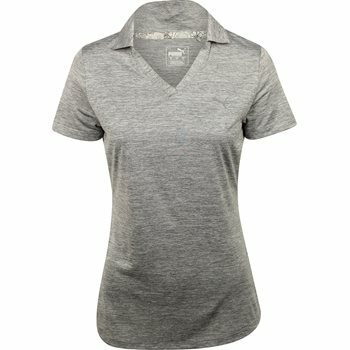 The polo features dryCell moisture wicking technology that keeps the skin cool and dry for all day comfort.